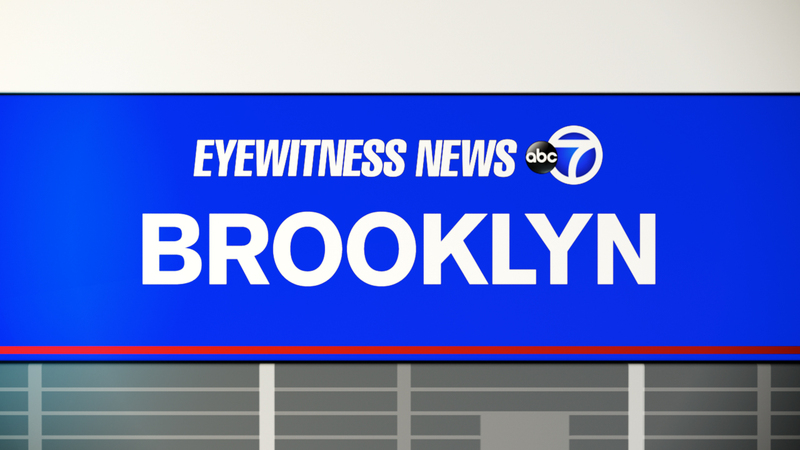 EAST NEW YORK, Brooklyn (WABC) -- Police are investigating a stabbing outside a high school in Brooklyn. The incident happened outside the W.H. Maxwell Career and Technical Education High School on Pennsylvania Avenue in the East New York section. The NYPD said the victim was stabbed in the stomach and is expected to survive. There's no word yet on the victim's age. Officers said he's not cooperating with them, though.